Ever been on honeymoon with 28 in-laws? Or made promises of the most awesome holiday? 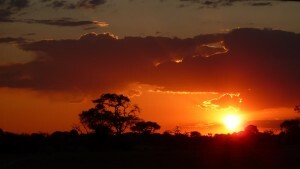 Or wanted to make others fall in love with Botswana? Maybe you can answer yes to one of these questions but all three?! 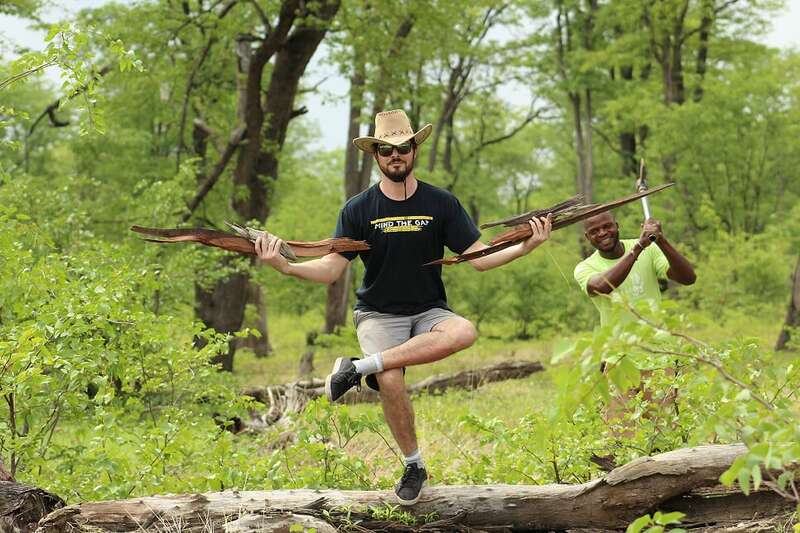 That is me: going where others fear to tread! I sent my request for this holiday, thinking: “Puuuh! We are a large group. 29 pax! 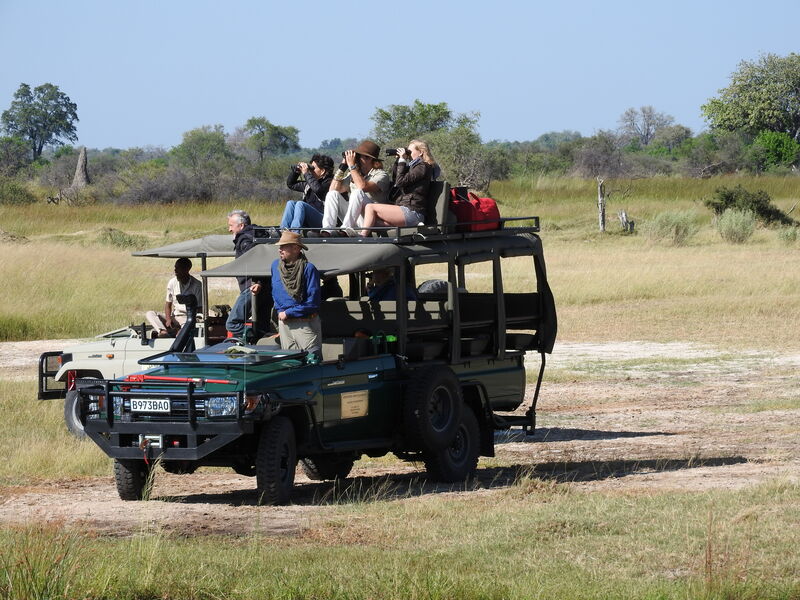 How on earth are we going to fit all those people into safari vehicles and go on safari for 6 nights?” The worst of it: an unhappy safari would mean 28 in-laws mad at me that I overpromised on my beautiful Botswana. So the pressure was on. My national pride was at stake! 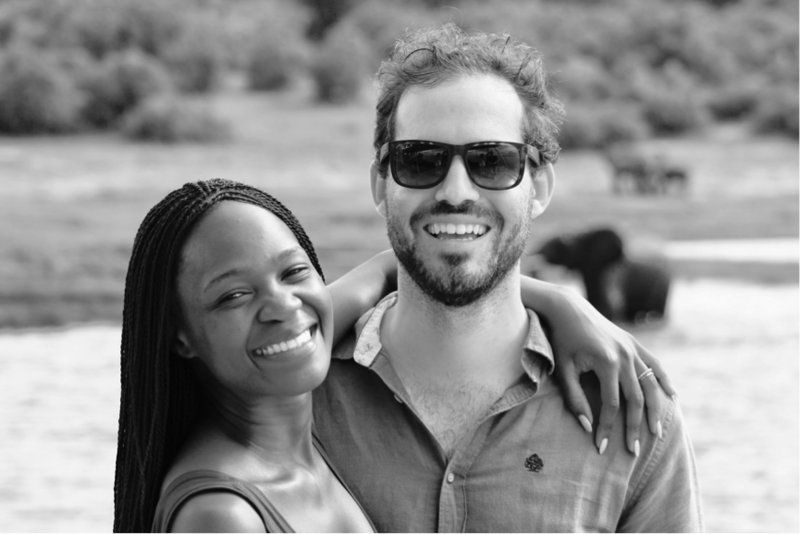 I love my country and wanted my new family to fall in love with it and to go home raving about this awesome safari experience. 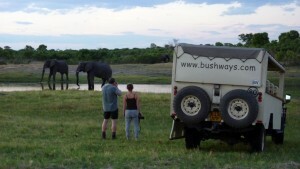 The solution to my crazy request was a mobile safari with Bush Ways Safaris! 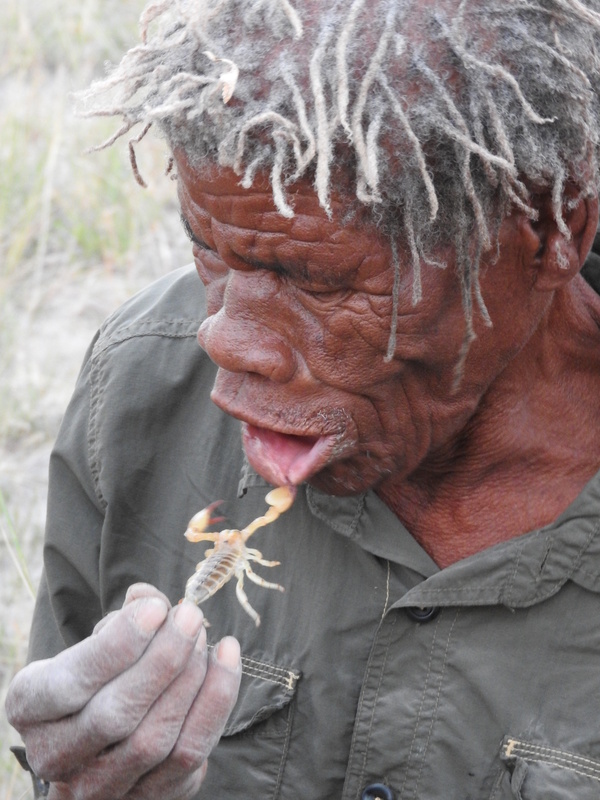 The first day of our Bush Ways’ semi-participation safari started with a bang. 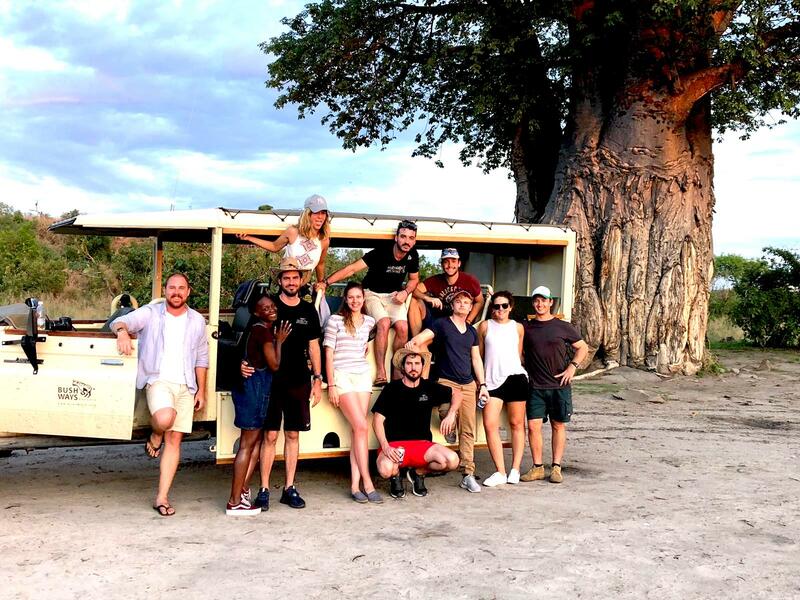 Eddie and Moscow, our guides, with their assistants, and our three safari vehicles with big trailers including all safari equipment expected us outside Maun Lodge ready for our journey to begin. Excitement filled the air! After a briefing of the route of the day, was the vehicle naming ceremony. We were ‘The Xakanaxa Endurance’. I secretly hoped that this was not going to be a journey of me “enduring” unhappy in-laws. In their usual style, Bush Ways’ staff were on time, organised, friendly and informative. So far so very good. The first stop of our journey was Khwai. 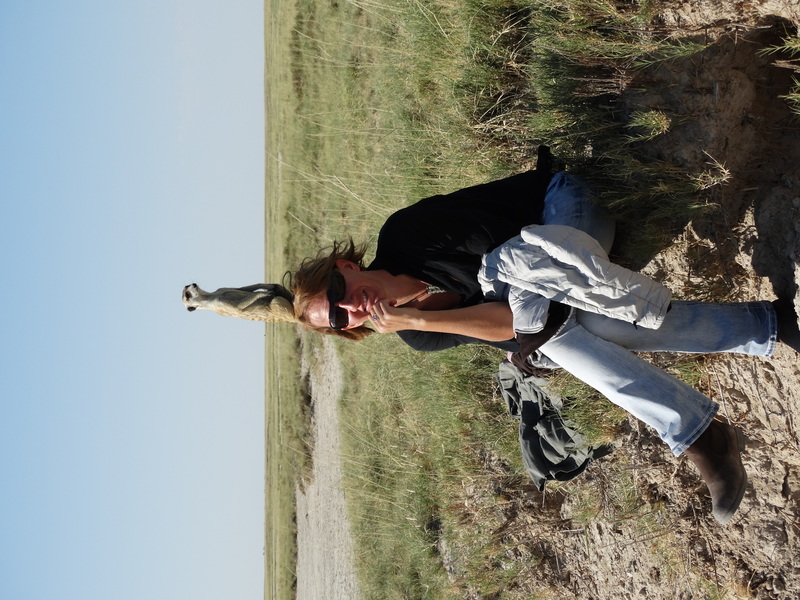 And boy she did not disappoint, revealing some amazing sightings for my new extended family. 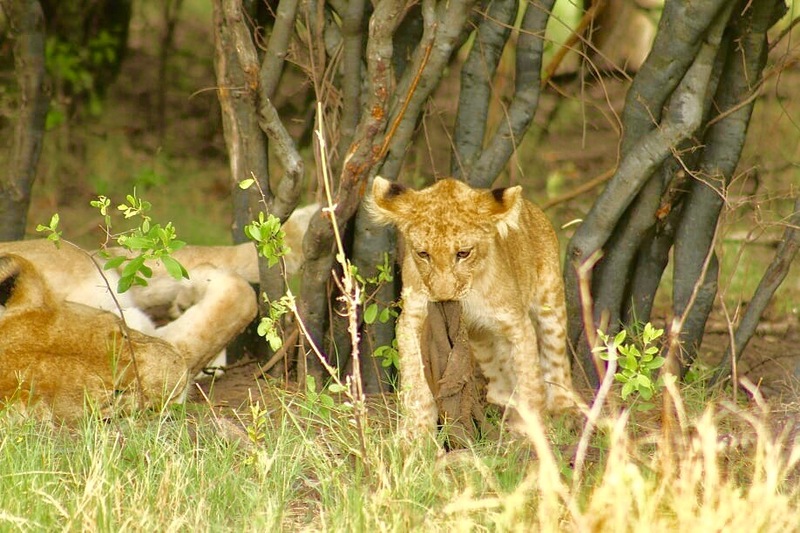 On day two, we spotted a pride of 17 lions with cubs!! They had killed 4 buffalos the previous night and they were busy feasting when we arrived at the sighting. The cubs were running around with buffalo guts, falling over their feet and haul. Vultures were scavenging around also wanting to join in the feast! Looking around, I saw happy smiling family faces. It was going well. Next we set off for Savute. It had rained a lot the previous night, so temperatures were just right for game-viewing. The rainy season means loads of babies and that is what we got: baby giraffes, baby impalas, baby kudu, baby elephants, baby zebra and even six baby hyena in their den with Mom. 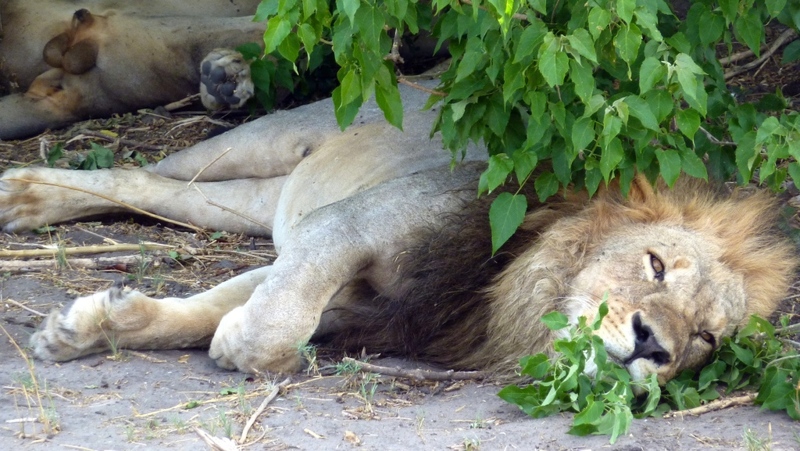 A sighting of 2 male lions drew our attention but we caught our breath with the next sighting. It was too good to be true. 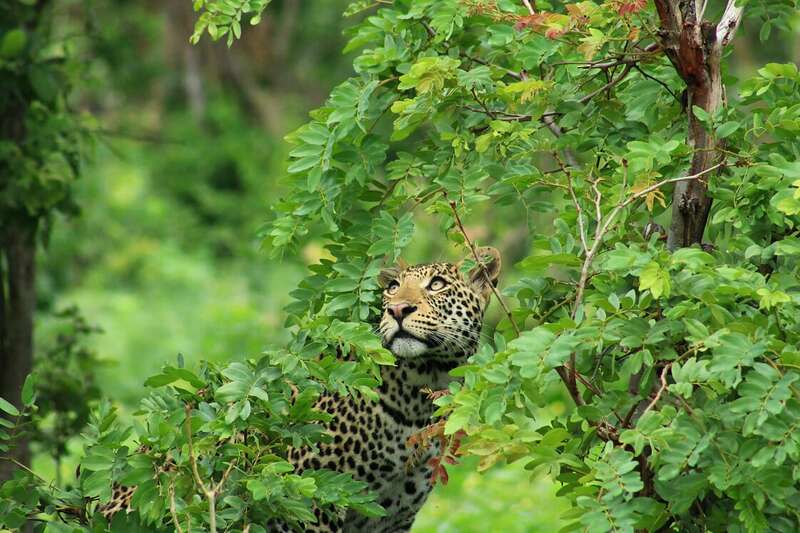 It was a fully-grown male leopard lying in a tree! Seriously it was too good to be true! That evening, sundowners with the setting of the bright orange Botswana sun, had us all feeling contented. Life was good. Next up was Chobe, ‘the mothership of elephants’. Being the rainy season, I did not expect to see as many elephants as I did! We counted about a thousand elephants: they were everywhere! 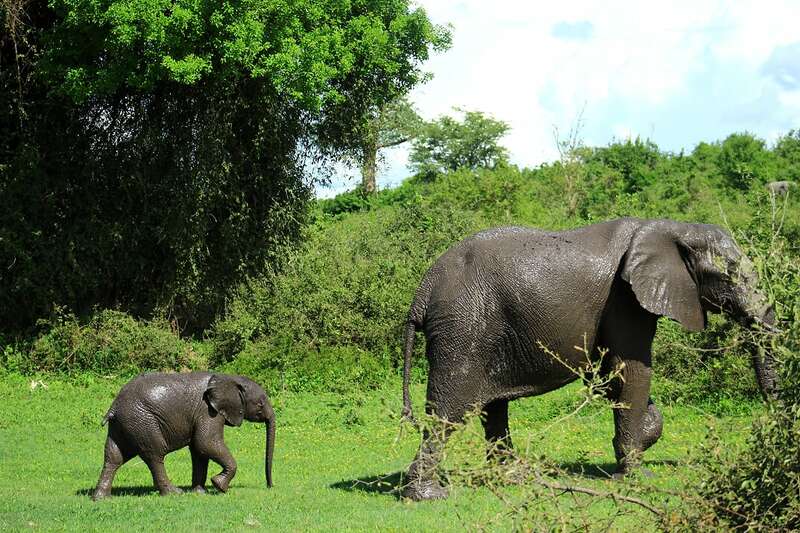 Moms and babies, teenagers and even the big bulls! All this with the backdrop of spectacular scenery! Interesting was also the amount of giraffe seen. On our way to setup camp, a leopard ran in front of the car and crossed the road to the other side. This had us laughing and cracking jokes: “What’s next, a leopard riding on top of a lion?” Otherwise, we had seen it all. 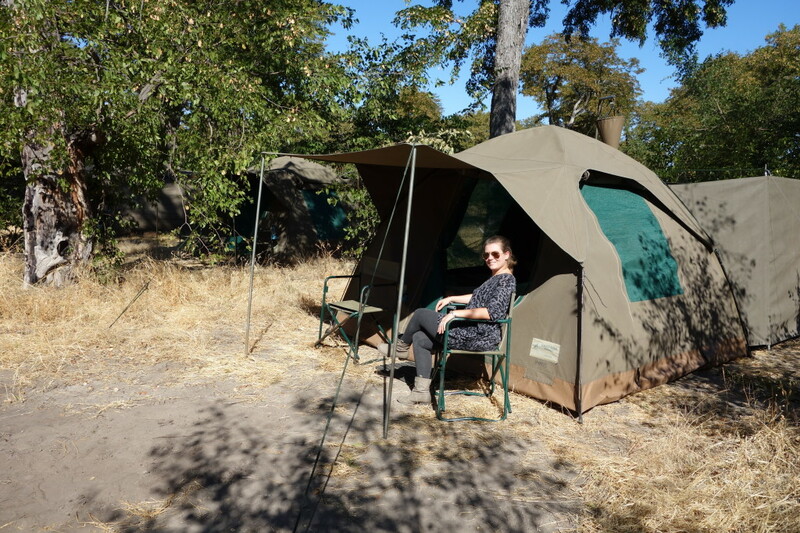 By the 6th night, the last night of our safari, our semi-participation safari had the girls putting up their own tents. Being the bride, I allowed my husband to do that for me! Our last night meant a special meal for us all. While the food was yummy the entire trip, night 6 was just that extra special. Food is one of my guilty pleasures and each morning I would ask about the meals for the day. On day 6, Moscow whispered into my ear that we would be having seswaa, morogo and phaleche (delicious meat in cabbage and pap), I squealed with excitement! And it did not disappoint. KD, the best chef ever, has gifted hands, he even masters baking a cake with no oven. And so on day 7, with happy bodies and full hearts, we said good-bye to Bushways, heading off on the next leg of our journey. From the reservations staff, to the guides and guide assistant, offering us superb service and support at each step of the way, and being integral to our adventure, we had been provided with a holiday of a lifetime. Thank you to each one that had made it special. We had more than endured! I had done well! The combination of a mobile safari with time-out at a lodge or camp on either side provides the best of both worlds. There is time to get dirty and experience all the action up close and personal, and time to dust off, relax and indulge in some modern comforts. Ilala Lodge is conveniently located in close proximity to the Victoria Falls Hotel for afternoon tea, the local market for some shopping and the mighty falls themselves. 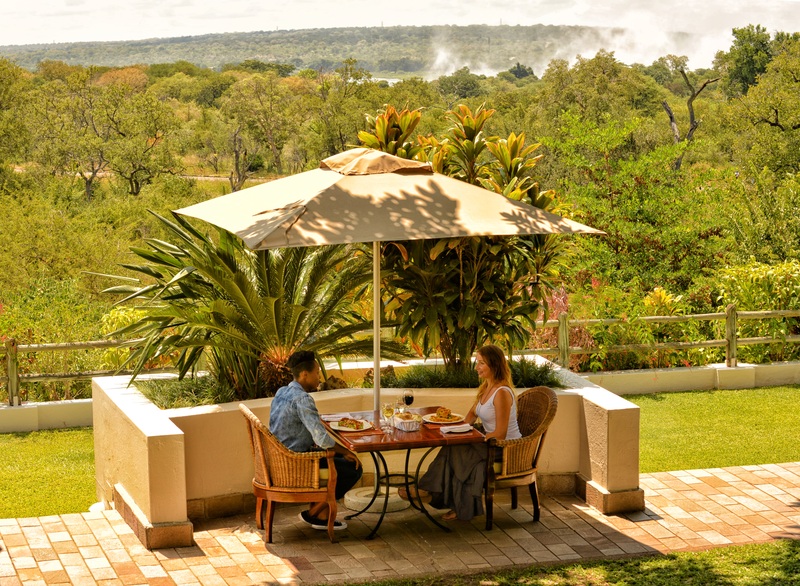 Ilala is well known for having one of the best restaurants in town. 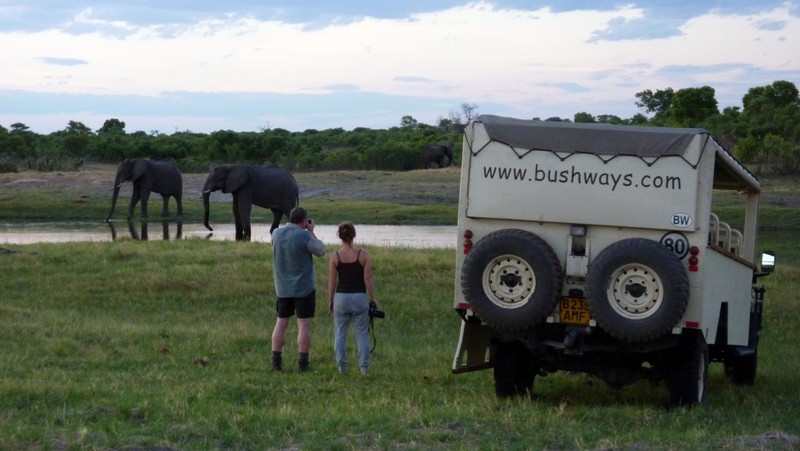 The Bush Ways Fully Serviced Safari is glamping at its best, an experience of the wild in comfort, covering some of the prime wildlife areas in Botswana, including the Chobe Riverfront, Savute marsh & Moremi Game Reserve. 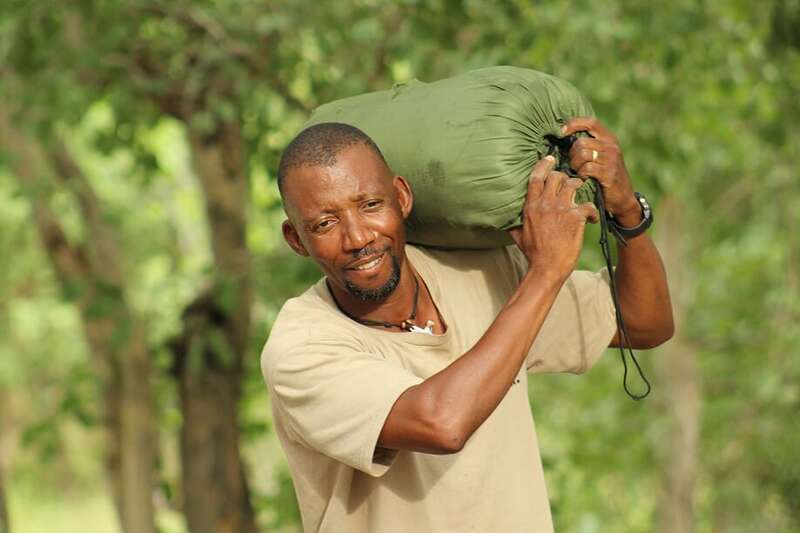 This is the perfect balance of adventure, relaxation & comfort with all camp chores taken care of for you. You’ll enjoy a luxury camp set-up for you on arrival, including walk-in tents, en-suite bathrooms, comfortable camp beds and a guaranteed a window seat on game drives. The mobile portion of the itinerary is easy to book and there is still availability for 2018. Select departures run with German or French-speaking translators. Click on the below to read a firsthand account from one of our experts. 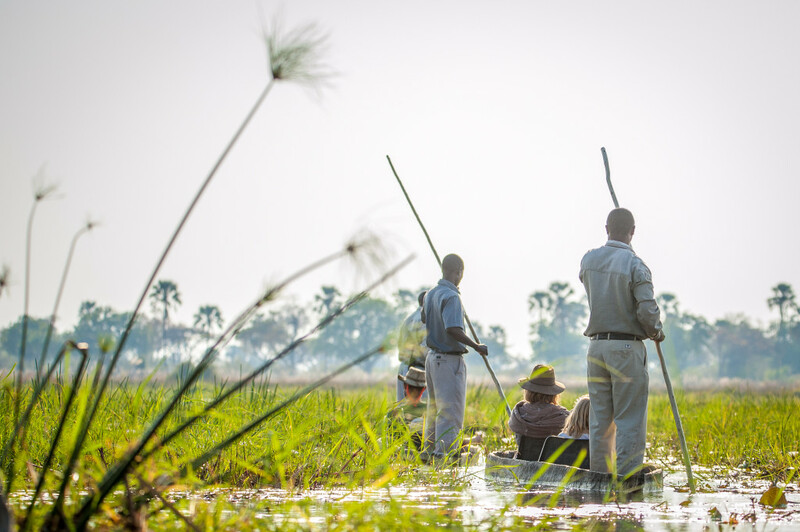 No safari to Botswana is complete without a fly-in to the Okavango Delta to view the waterways from the air and glide through the channels on a mokoro. 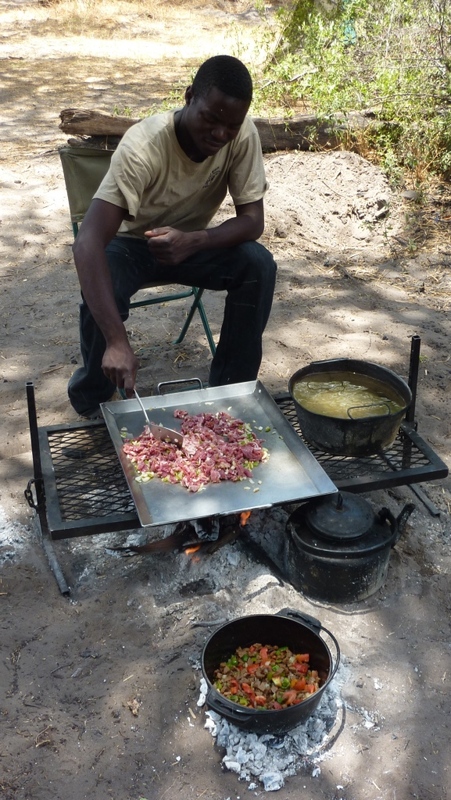 Oddballs Enclave is an old classic whose style and intimate atmosphere works well in combination with the mobile safari. 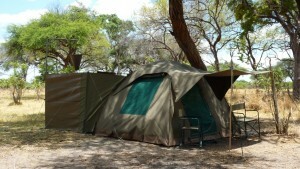 This safari offers excellent value for money ! 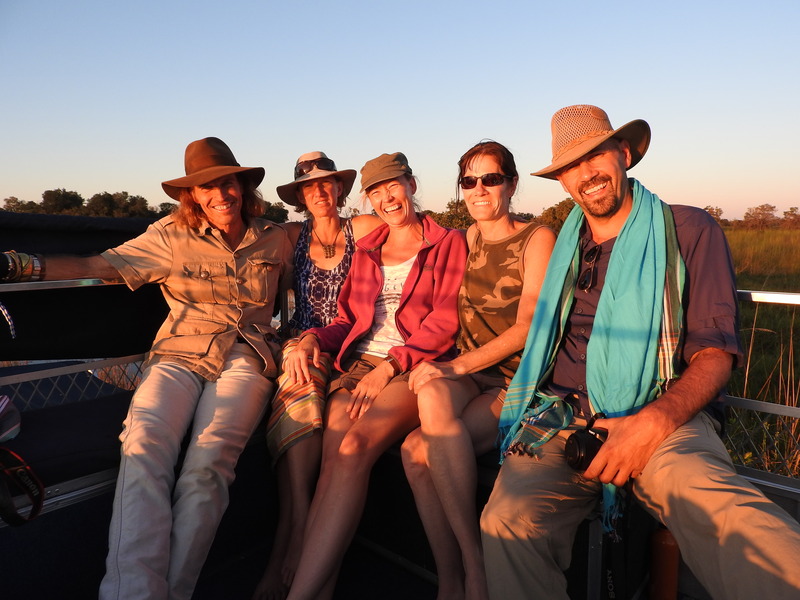 the guides are among the best and get to know their clients over the course of the safari, focusing on their interests and building on their knowledge. travellers get to experience more of the country when they drive between locations, making it as much about the journey as the destination. 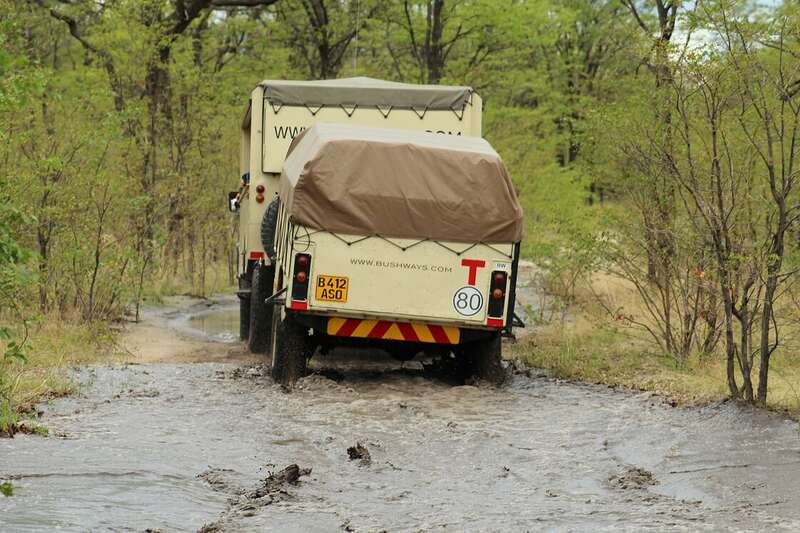 mobile safaris give you access to exclusive campsites in prime wildlife areas, and the flexibility for an extended exploration of areas en-route between locations. 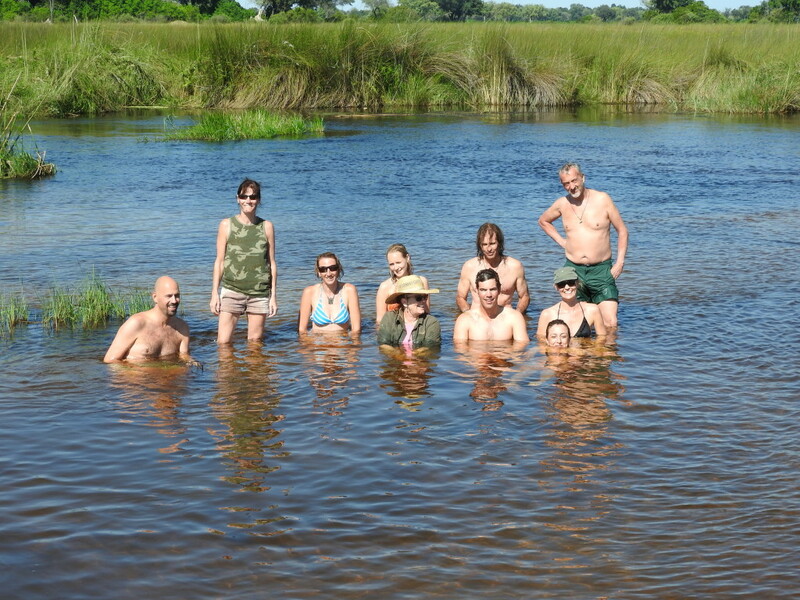 mobile safaris take travellers out of their comfort zone, creating memories to last a lifetime. 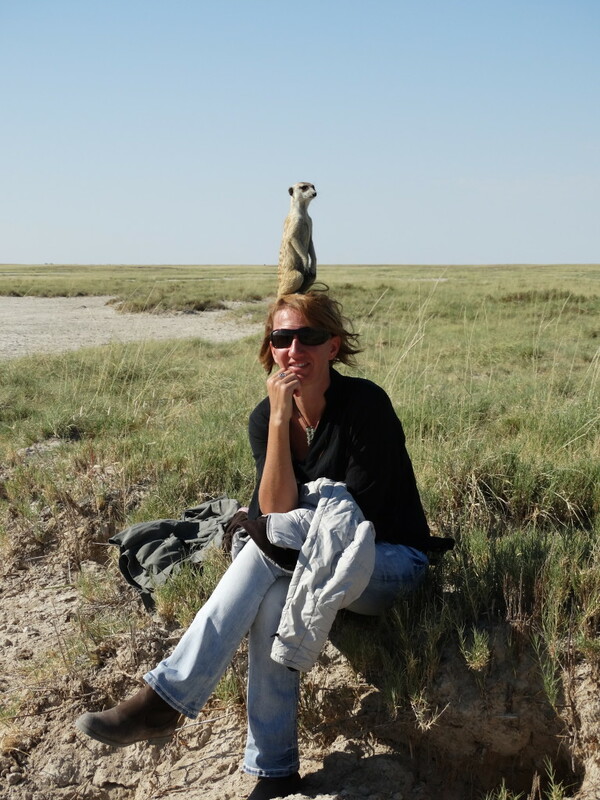 mobile safaris offer a more intimate wildlife experience than most lodge stays. 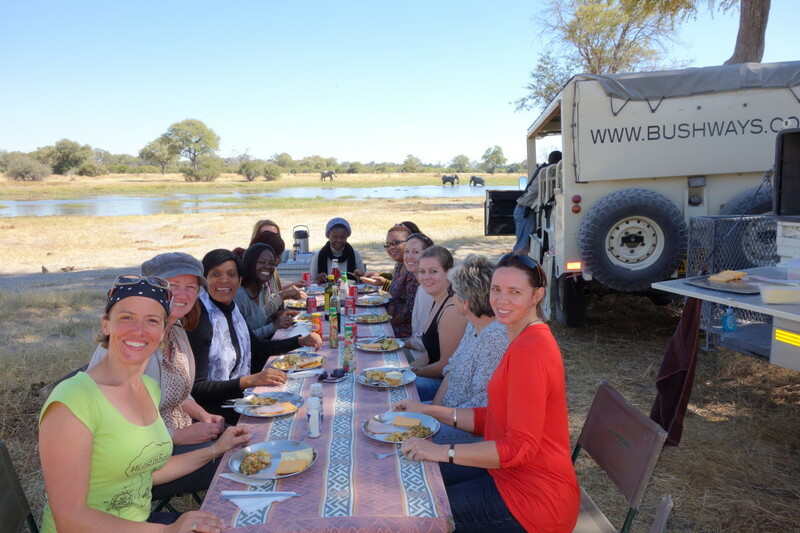 mobile safaris offer great value for money, catering across all comfort and budget levels, and can be booked privately for families and small groups.